I stayed up last night to watch the Lunar Eclipse transpire. What a wondrous feeling I get from these aligned astronomical geometries. The quietness, the slow marching forward of time, the bursting waves of the Northern Lights in the sky overhead, and the projection of our very own shadow on a screen so far away. Shadow puppets on the Moon. As the Moon darkened, the fainter stars slowly emerged. Even the Andromeda Galaxy graced the glass of my binoculars. And I felt wrapped in the infinite Love of the Universe. A perfect moment. A perfect world. A perfect Self. This entry was posted in Astro, Philosophy on August 28, 2007 by Darren. The following relaxation exercise comes from Stephen LaBerge and Howard Rheingold’s Exploring the World of Lucid Dreaming (1990), which they adapted from Swami Rama’s Exercise Without Movement (1984). It’s one of my favourite meditations—one that I can do in bed, waiting in line at the bank, or while riding in a taxi. Anywhere I can be still, really. I need more practice, though, because I rarely succeed in ending on the number 61. 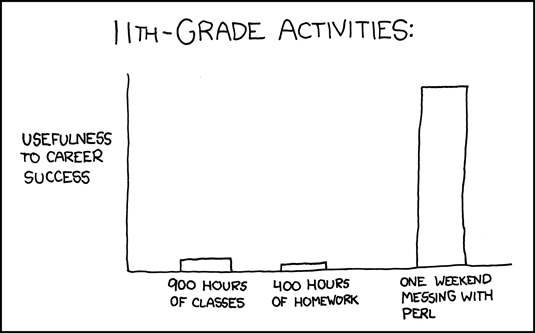 I’m often off by one or two. 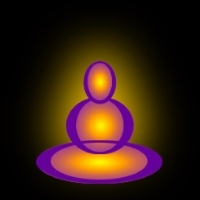 I believe I like this meditation because it is methodical, with clearly laid out steps to take. Plus each step gives me feedback that feels good, and also serves to tell me when to move on to the next step. Aside from keeping track of the number I’m on, I rarely get lost. Please try it. You’ll need to experience it for yourself to see if this method suits you. 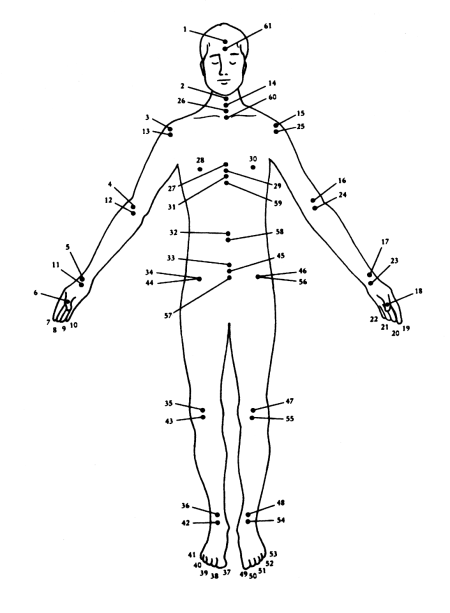 The figure below illustrates 61 points on the body. To do this exercise, you need to memorize the sequence of points. (This is not difficult, because the points are arranged in a simple pattern.) They begin at the forehead, travel down and up your right arm, then across to your left arm, down your torso, down and up your right and left legs, then back up your torso to the forehead. Begin at your forehead. Focus your attention between your eyebrows and think of the number one. Keep your attention fixed at Point 1 for several seconds until you feel that your awareness of the location is clear and distinct. Think of your self being located at this point. Before moving on to the next point, you should feel a sense of warmth and heaviness at this spot. In the same manner, successively focus your attention on each of the first thirty-one points. Proceed slowly, and imagine your self being located at each point as you reach it. Feel the sense of warmth and heaviness before moving on. Do not allow your mind to wander. At first you may find this difficult to do; you will discover that at times you suddenly will forget that you are doing the exercise and start daydreaming or thinking about something else. If you lose your place, return to the beginning or the last numbered point you attended to, and continue. Practice with thirty-one points until you can attend to them all in sequence without daydreaming or losing track. When you can attend to thirty-one points in sequence, repeat Steps 1 and 2 with all sixty-one points. Practice this until you can do all points without losing your focus. Now you are ready to use this exercise with lucid dream induction techniques. This entry was posted in Philosophy on December 15, 2006 by Darren. All I can say is wow: The Best and the Interesting. This entry was posted in Philosophy on May 14, 2006 by Darren.